Flesh and Blood is the first book in a fun and frightening series of romantic paranormal mysteries. If you like terrifying thrills, flesh and blood characters, and hot vampires, then you’ll love Willow Rose’s spine-chilling tale of this intense love triangle. 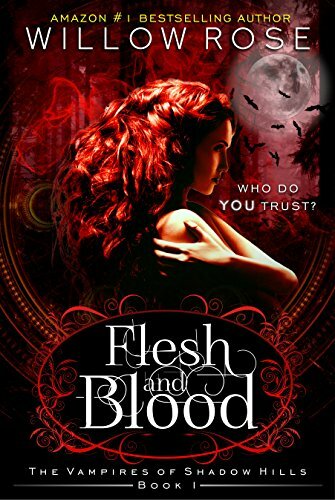 Buy Flesh and Blood to discover a dynamic series with heart-stopping suspense, fierce romances, and jaw-dropping surprises.